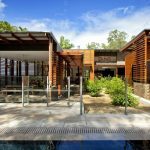 A full service, architectural, interior and project management practice committed to achieving, innovative, high-quality buildings. 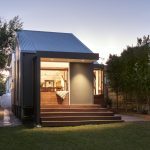 Smith Architects is a small, boutique architectural design firm with big ambitions, working to design and craft beautiful, individual homes that are as unique as their inhabitants. They understand and respect the financial investment that their clients are making, and aim to listen to their clients to understand what is truly important to them, working together through the entire design and construction process from the conception of an idea through to completion. 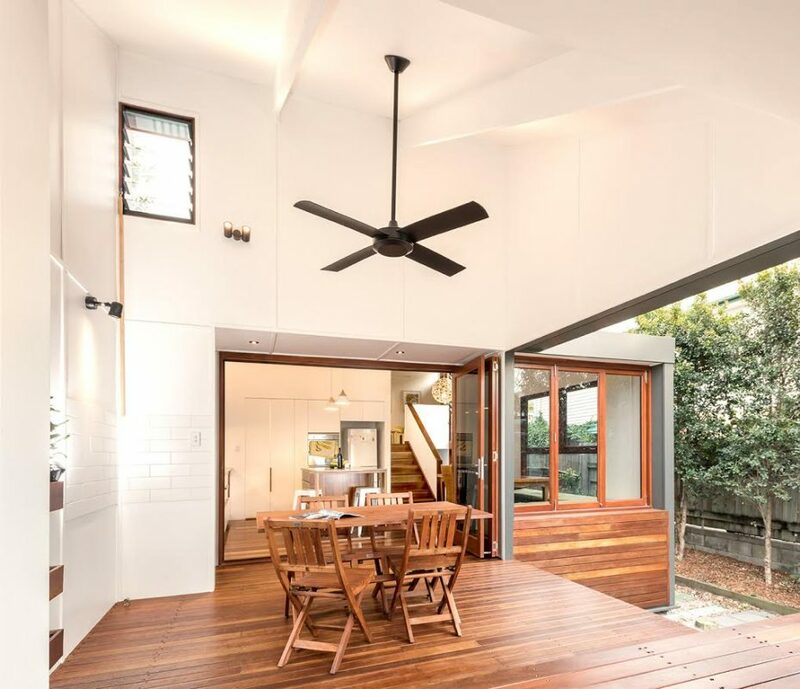 Established in 2007 by architect Stewart Smith, Smith Architects seek to work with good people and have formed an excellent group of engineers, consultants, and builders over since Smith Architect’s inception. 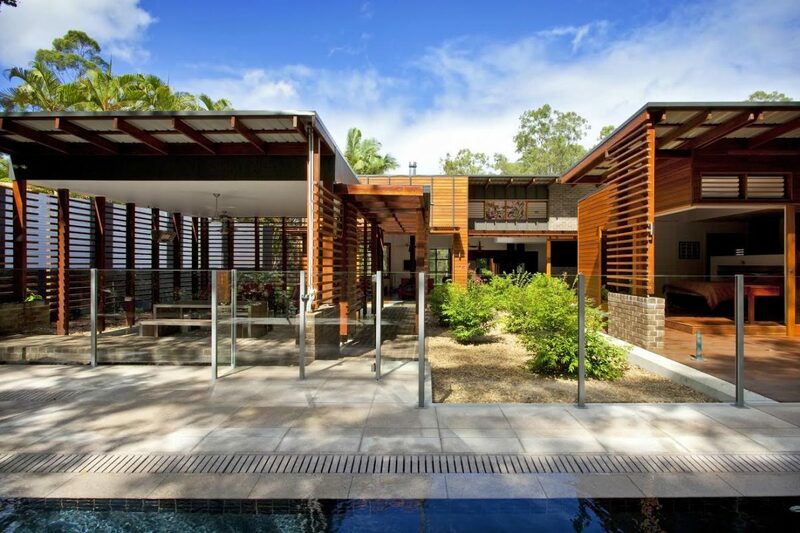 They also have established relationships with design professionals including Interior and landscape designers, town planners and building certifiers. 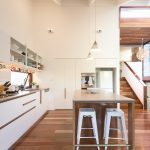 Stewart is in the unique position of delivering direct on-site construction experience into your design, having acted as building contractor and carpenter across a number of projects. 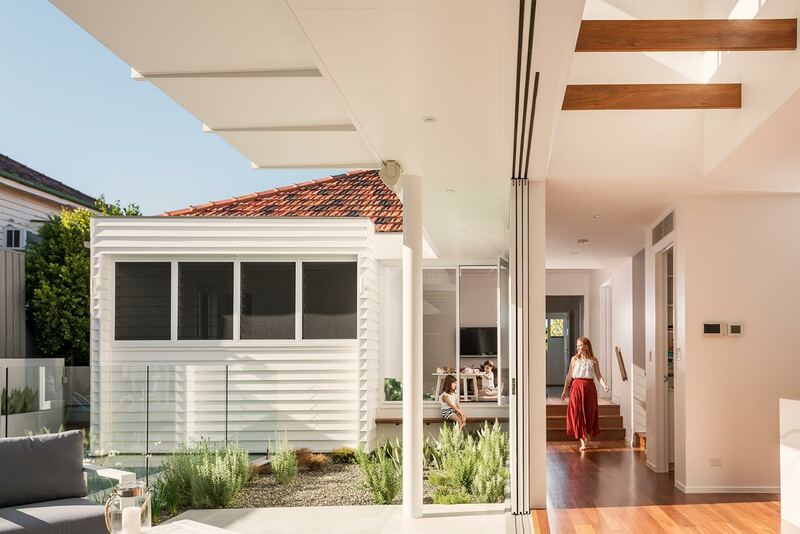 Smith Architects invest wholeheartedly throughout every aspect of the design and build process to ensure that every project is realised to its full potential and perfection. 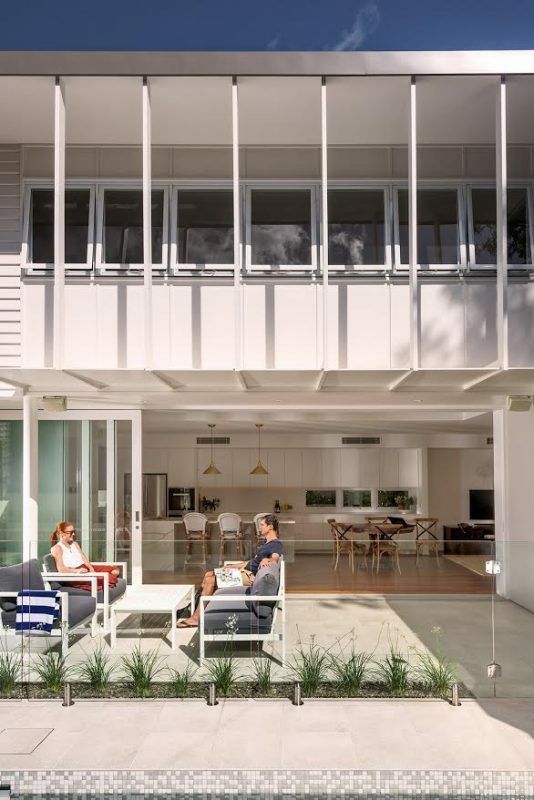 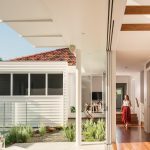 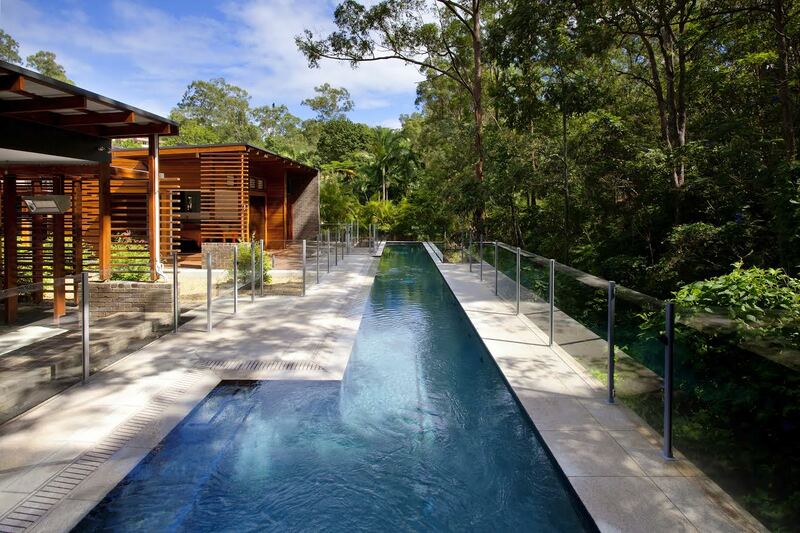 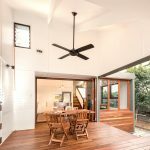 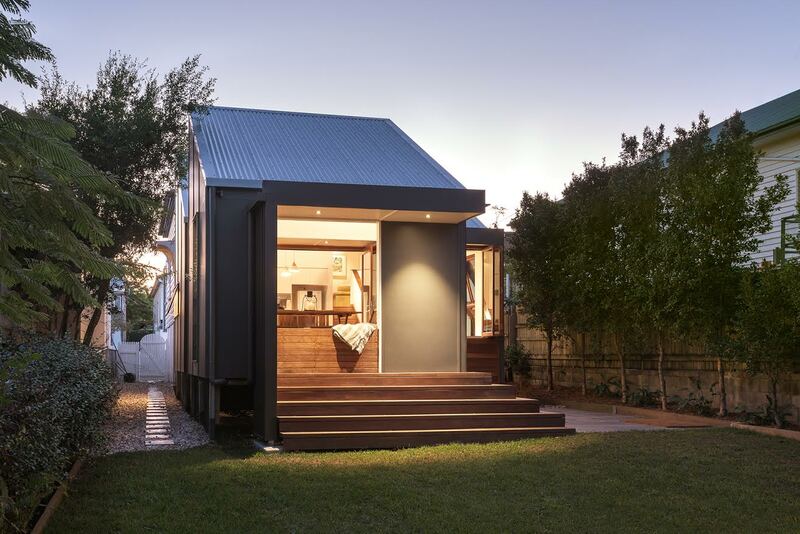 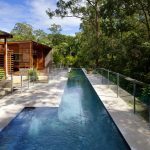 Stewart is registered with the Board of Architects in both Queensland and New South Wales, and Smith Architects have worked on a stunning array of homes and projects from Brisbane to Byron Bay. 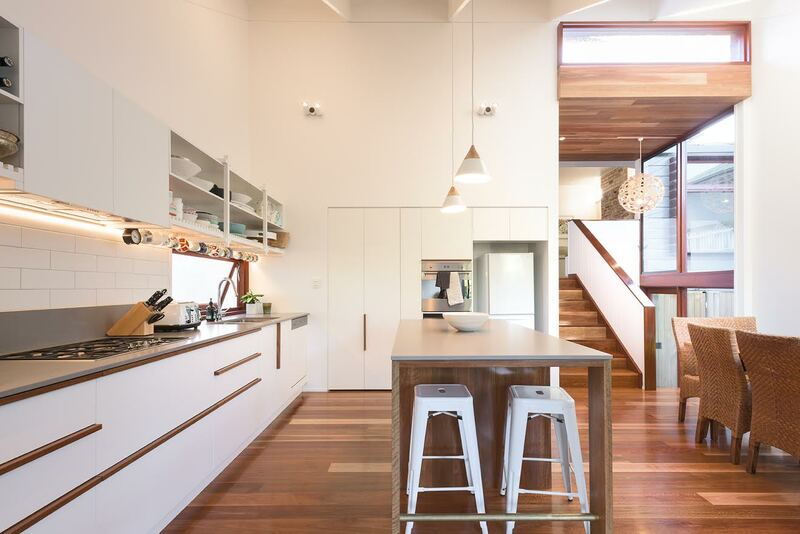 Contact Smith Architects to find out more about how they can help to make your dream home a reality.